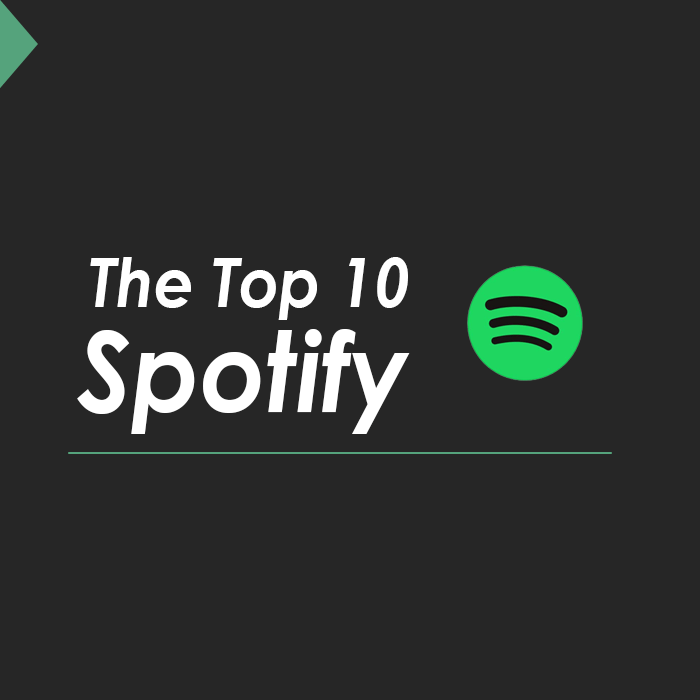 The Top 10 list of Spotify Artists, Songs and Albums is here. Spotify has announced its most streamed artists of all time. The data shared includes most-streamed artists, albums, songs and few glimpses of the most popular hit every year, since the launch of Spotify. The figures of total streaming time on Spotify is unbelievably surprising, as per the analysis the total time is 16,858,080 years, with a total number of 40 million tracks. The list of top-streamed artists consists of popular artists across the globe such as Drake, Ed Sheeran, and Eminem. The top three artists who have been successfully sweeping away al the limelight and appreciation from the music lovers across borders. The above list of songs includes the most popular and played ones according to the year they were released. These popular songs will help you find out the common artists who are being liked, viewed and followed on charts irrespective of the release date of an album. Somehow they have been able to convince a wider audience, which seems beyond reach but that’s how powerful music is. It flows from one end, but where it might end no one can assure. Though it was tough to come up with top-streamed artists of all time, yet the short-listed ones could be concluded by evaluating the overall popularity among the listeners of Spotify. Artists Like Calvin Harris, The Chainsmokers, Major Lazer and DJ Snake were the top-streamed artists of this year, and they made history by competing with the timeless legends in their own way. But artists like Justin Bieber, Kanye West, Rihanna, Eminem, and Ed Sheeran are youth icons, no wonder they are among the top- streamed artists ever on Spotify. This list of artists is not based on the biased or voting by few handful users of their favorite artists. It’s an overall analysis and evaluation of 16,858,080 years of streaming time on Spotify, which includes over 40,000,000 tracks of 2000 different genres with more than 3,000,000,000 playlists to pick songs. The number of users is increasing with each day, currently, there are more than 180 million monthly active users.